In every corner welcome Italian home, naturally. We furnish and design luxury houses that make you feel at home. Offering classic Italian furniture for over five generations, Veracchi Mobili carries on the traditional style of Made in Italy. From tailor-crafted design pieces handmade by expert artisans, to unique antique Italian furnishings, each element of our collection is made to enhance luxury interiors. Italian furniture has become a family tradition of craftsmanship. We offer interior furnishings, Italian design, and accessories to enhance your dream home. 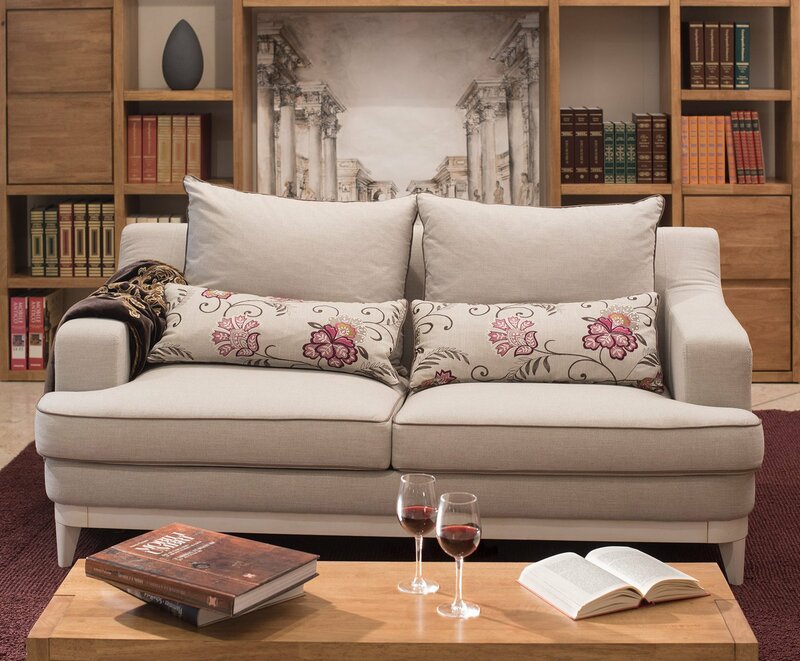 We offer classic Italian design in our luxury furniture. 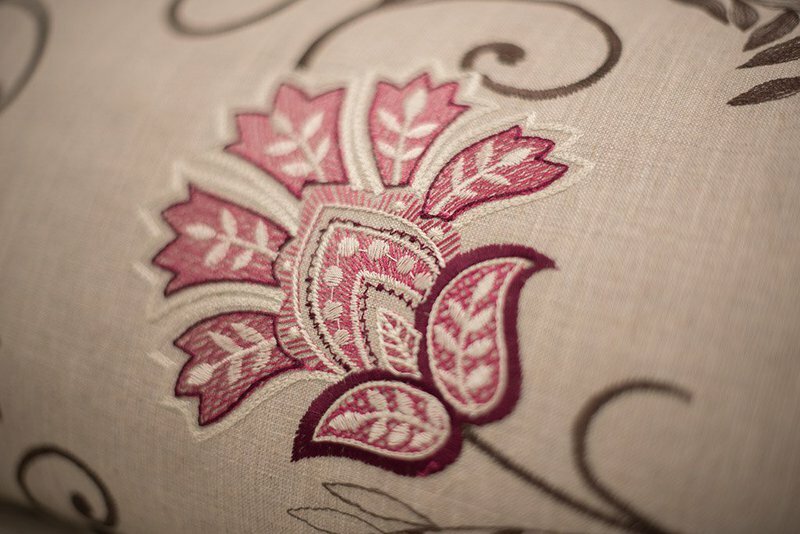 From hand-upholstered leather sofas to hand-carved and painted bedroom sets, we furnish homes in traditional Italian style, naturally. 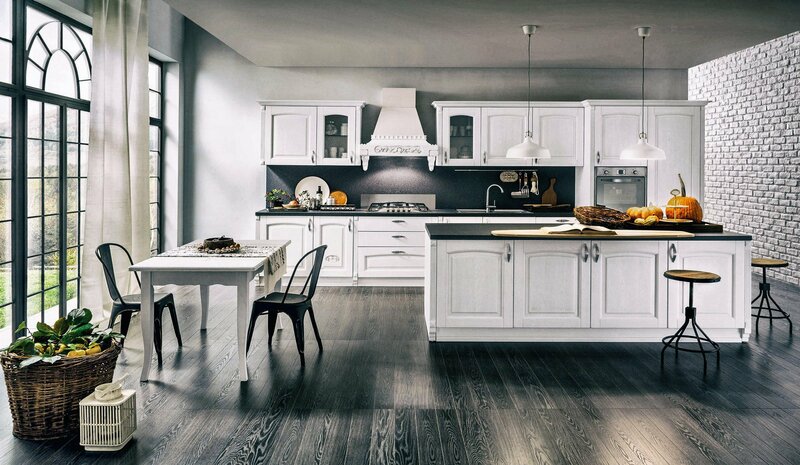 For over 150 years, the company has furnished homes in Italy and abroad. We offer personalized handmade furniture solutions, and choice customer care to help you create the home of your dreams. Made in Italy and inspired by Umbria, each piece is a tribute to a long tradition of classic luxury furniture. Veracchi Mobili is based in Umbria, among its lush greenery, blossoming vineyards, and picturesque stone towns nestled into the hilltops. The company carries on the tradition of Italian design and renowned furniture Made in Italy. Specializing in classic design, Veracchi Mobili is a union of the highest quality handmade tradition, and contemporary innovation making each piece both elegantly crafted, and beautifully designed. Handcrafted quality in every detail. Our story began over 150 years ago, in a small dark room where among a fiery heat and a cacophony of hammering metal, a solitary blacksmith passionately forged ornate iron beds and artisan crafted adornments. 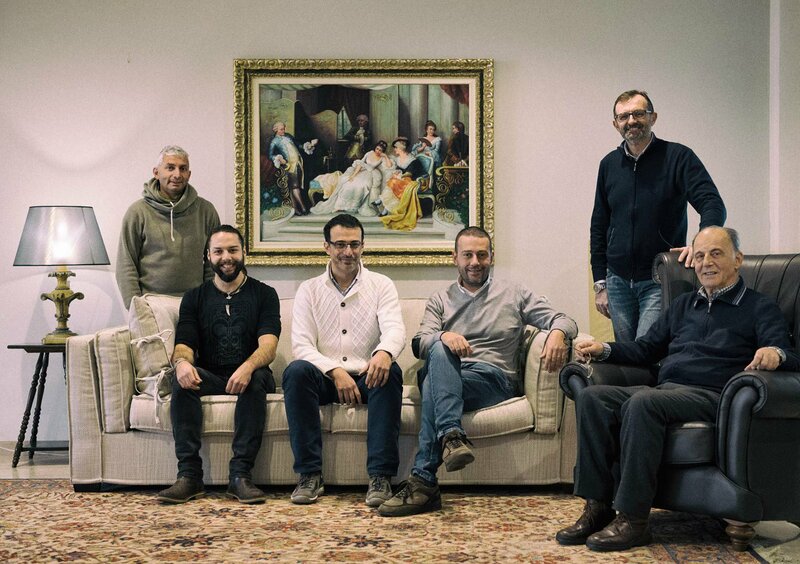 Passing his craftsmanship and dedication on to his son, for generations the tradition of handmade Italian furniture flourished and Veracchi became a trusted name in furniture design in Umbria, and around Italy. Thus began the journey of the family company, with a great passion for the finest materials and traditional furniture Made in Italy. Over time, we have blended the highest craftsmanship with a keen eye for interior design, carefully selecting our partnerships with Italian artisans to offer a distinguished selection of luxury Italian furniture and design. Many of our pieces are still handcrafted by expert artisans, who diligently oversee all stages of the production process. Italians have the faculty of making much of common things and converting small occasions into great pleasures. We bring the inherent taste of warm Italian design to you naturally, enriching your home with classic handmade furnishings for luxury interiors. 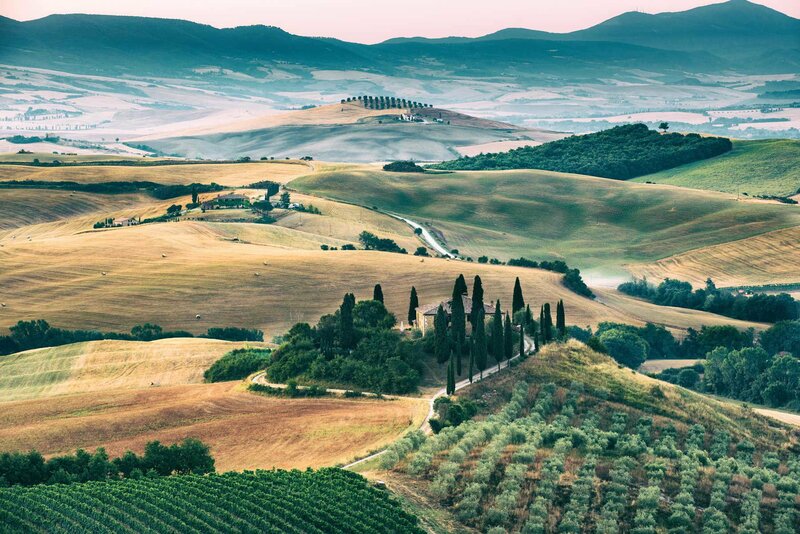 Veracchi Mobili is located amidst the rolling green hills of Central Italy in Umbria, where the golden sun warms aged olive trees and medieval castles perch on the hilltops. 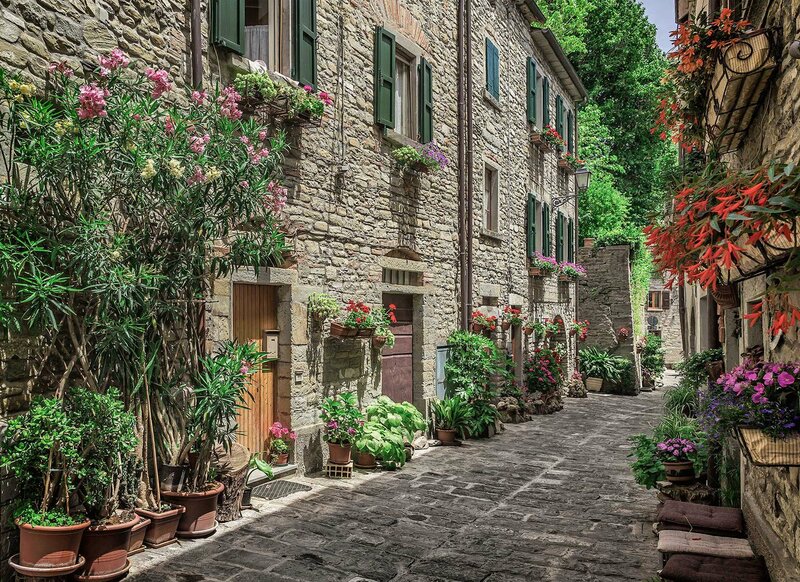 Umbria, nicknamed the beautiful green heart of Italy, is home to masterful artists and artisans who conserve Umbria's traditions and offer glimpses of timeless elegance through the details of their work. 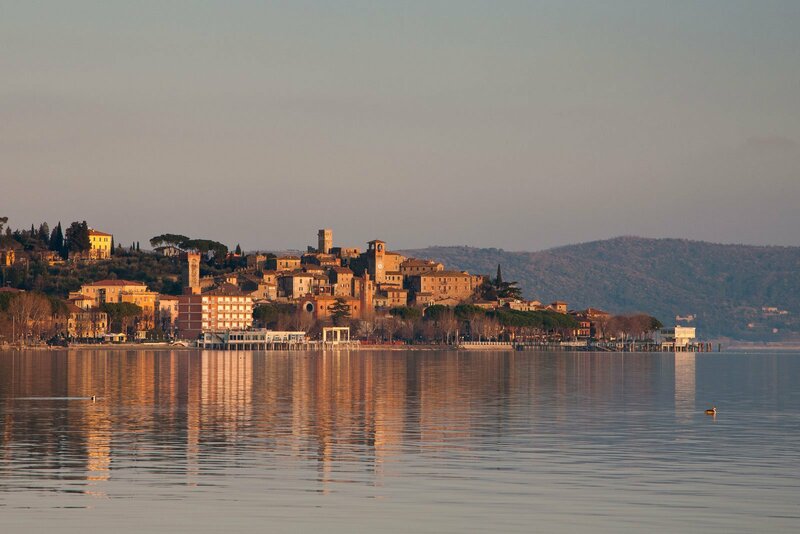 From the placid blue waters of the Trasimeno lake to the murmuring alleyways of Assisi abuzz with the melodies of roving monks, the region has earned its reputation for stunning landscapes and alluring attractions many times over. Here the hospitality is a genuine and natural gesture from the heart. The landscape is spotted with welcoming country homes nestled in green forests, warm and inviting beneath blue expanding skies. Veracchi Mobili has matured amidst this majestic beauty, a cured expression of the quality and tradition of Made in Italy. Our furniture is a labor of love, and our collections are a union of handcrafted tradition and of luxury Italian design. 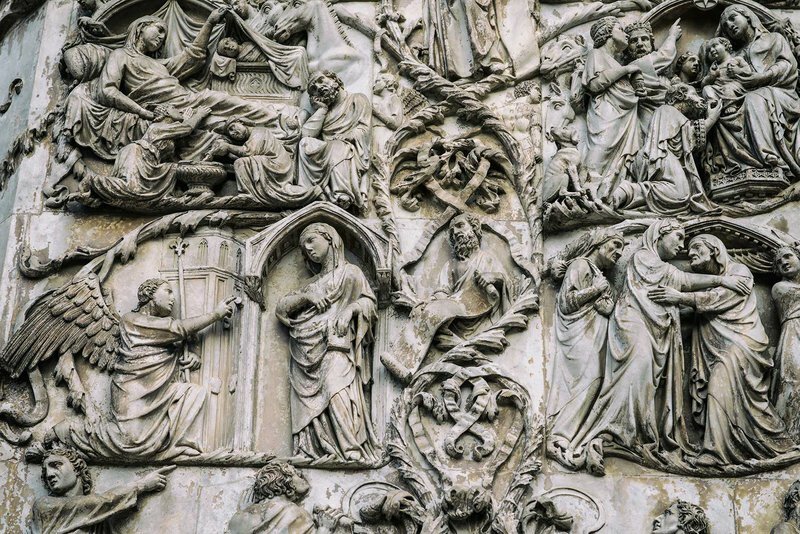 The history in Umbria has a special flavor. From its picturesque medieval towns and isolated stone-fenced strongholds, to its pristine vineyards and rolling landscapes, the region is brimming with a tantalizing story to live. Still largely undiscovered and untouched by waves of visitors, it has preserved its authentic quality, and the artisan’s hands are guided by the same love for their work as centuries ago. With the highest attention to raw materials and to the precision with which they are worked, the region’s ceramic, wood, leather and metal are famous around the world. Italy, land of art & beauty. Quality is in the details. Tradition, design, innovation. 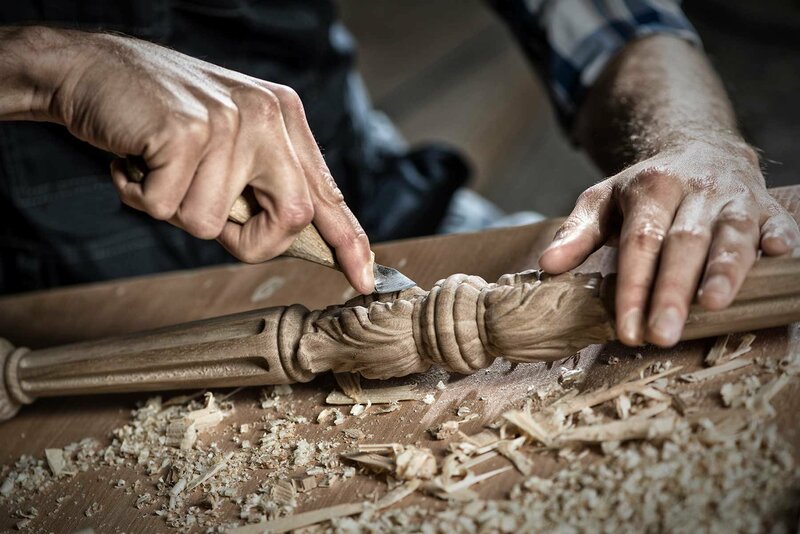 Paying homage to the long tradition of Italian furniture making, the craftsmen still build in the details of their work with rough, weathered hands. You can see the attention to detail in the inlays, when with each stroke the wood curls around itself and falls slowly to the floor. The intangible charm and warmth of handmade Italian design shines through in each furniture piece, ensuring an interior that is elegantly designed and rich in comfort. An integral part of our philosophy of quality and design is the choice of the most prestigious raw materials, like solid wood handcrafted by expert artisans to minimize imperfections and choice Italian leather. From years of experience, we know that to provide great value means guaranteeing the materials we use are always exceptional. We put great attention into all elements of our furniture, from the elegant metal finishings, to the glass and crystal additions, and the fabrics for upholstering armchairs and sofas. A truly outstanding piece of furniture begins with exceptional raw materials, cured with patience and expertise to craft handmade luxury furnishings that reflect the quality and tradition of the label Made in Italy. Loyal to our family's tradition of Italian furniture design, our pieces are a union of handcrafted luxury and elegant styling. Our partner craftsmen take great care in the details of their work. For example, expertly executed intricate wood inlays convey a timeless beauty, merging ancient art and usability. Veracchi Mobili's furniture is entirely Made in Italy, by traditional artisan production. Classic style is bestowed with quality, guaranteed from the raw materials to the detailed craftsmanship. 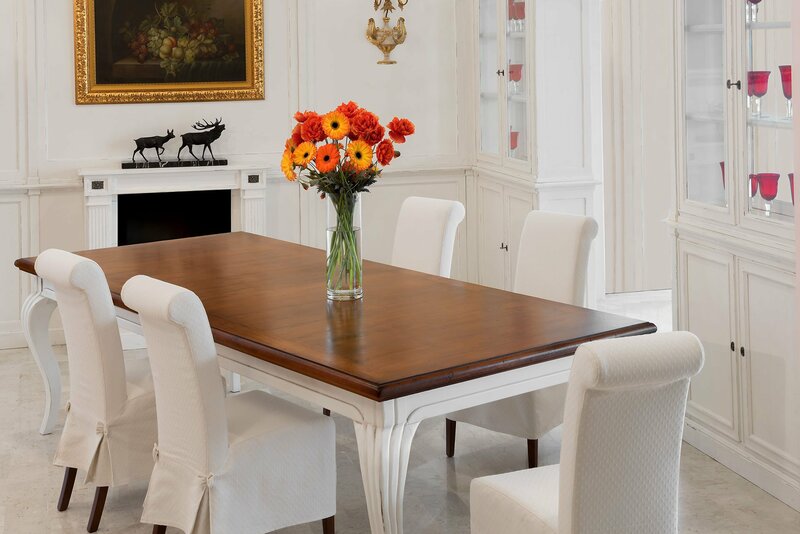 Our furniture captures and begets a family history of elegant classic design, made in Italy, and inspired by the tradition and beauty of Umbria. Tue - Sat: 9:30am - 12:30pm, 3:30pm - 7:30pm. Closed all Sundays in July and August. Open on Sunday only by appointment to be scheduled on the previous days. Closed for holidays from August 8th to August 26th. Please write a message. Your message is sent with success! Luxury Italian furniture is a passion cultivated by tradition. 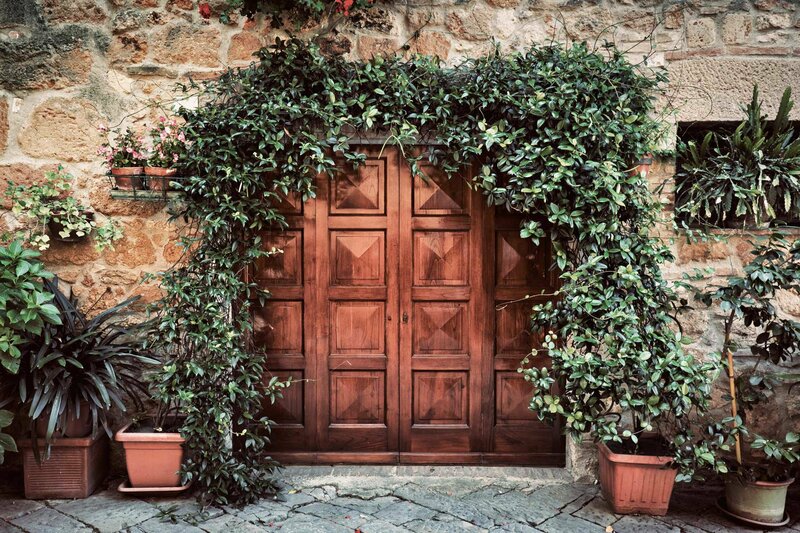 For over five generations, our family has furnished homes in Italy and abroad for beautiful living. The highest quality craftsmanship and elegant Italian design blend in handcrafted classic and contemporary furniture pieces.